Scientist, engineer, and entrepreneur with extensive background in opto-electronic materials and devices such as diode lasers and photo detectors. Born in 1970 in Moscow, Russia. 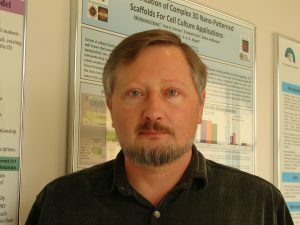 Alexander graduated from Moscow Institute of Radio-Engineering Electronics and Automation in 1993 and received his Ph.D. in Optical Science and Engineering from the University of New Mexico, Albuquerque, NM in 2004. Alexander has solid experience in optics, laser physics, electronics, clean room processing and molecular beam epitaxial (MBE) growth. Alexander successfully managed projects with diode laser and detector design, MBE growth, clean room processing of a laser and detector structure, electrical and optical characterization, modeling diode laser and detector characteristics to focus on developing novel diode lasers and detectors during his work in a number of Research Centers and companies in USA, including: US Naval Research Laboratory, Washington DC; Teledyne Scientific & Imaging (Rockwell Scientific Company) Camarillo, CA; and Micron Technology, Inc., Imaging Group, Boise, ID. Alexander became ACTOPROBE’s founder in 2009 and had worked for the company since that moment. 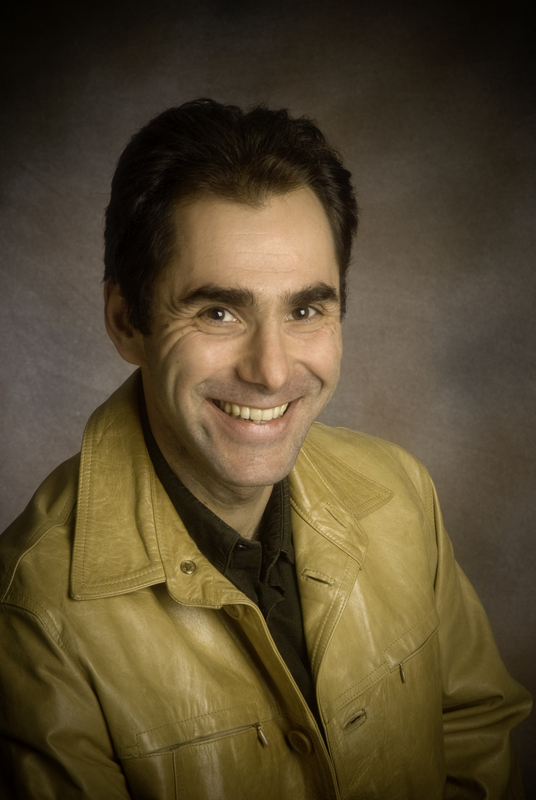 Dr. Ukhanov has a number of awarded and pending patents and numerous published articles. Gennady is an expert in semiconductor injection lasers with nearly 30 years of experience. He is a Research Associate Professor, Dept. of Electrical & Computer Engineering (ECE) & Center for High Technology Materials (CHTM), University of New Mexico. Optoelectronic devices; optics of waveguides; design and simulation of VCSELs and edge-emitting semiconductor injection lasers; physics and simulation of semiconductor quan­tum well and quantum dot devices; colloidal quantum dots for applications in biomedicine, radiation detection, and plasmonic solar water splitting. Design and implementation of a device for ultra-high-frequency (UHF) impedance matching of semiconductor injection lasers with UHF oscillators. Experimental demonstration of complex spatial dynamics in DFB lasers due to mode switching induced by injection current modulation. First demonstration of the role of thermal effects in above-threshold laser pattern formation in semiconductor edge-emitting lasers. Generalization of the effective frequency method (EFM) to laterally inhomogeneous VCSEL structures. Over 100 publications, including 1 book chapter and 7 awarded patents.